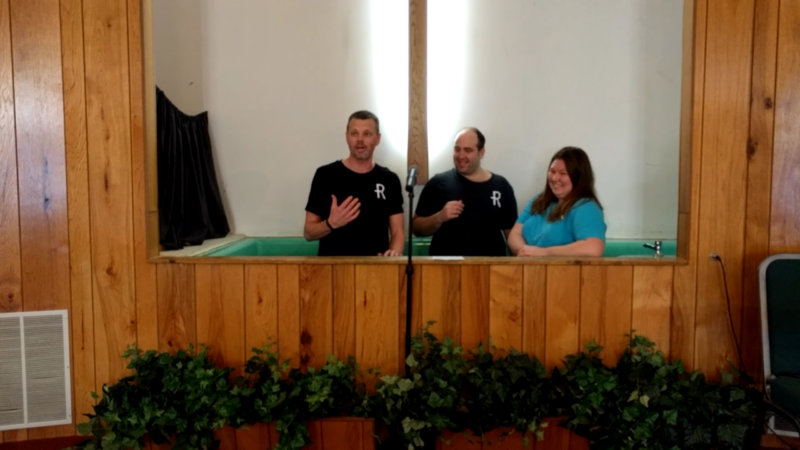 On Sunday, our church family and guests had the privilege of watching Ryan and Amber Clevenger’s video testimonies, followed by their public professions of faith and obedience through believer’s baptism. Praise the Lord! You can watch both videos below, as well as in the free MyRichland app.